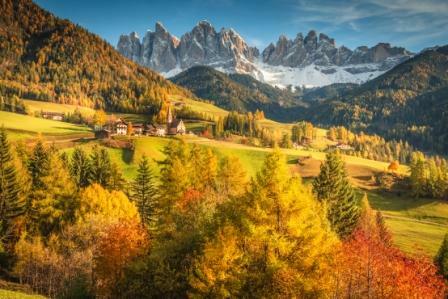 David, Merryle & Lucy combine their talents to bring you spectacular autumn foliage colour, great food and wine, exclusive private homes & gardens, fun in history, & exceptional mountain scenery across the roof of Europe. Even if you have visited these countries before – this is a holiday like no other, into the most private domains, delicious hidden eating experiences, Europe’s most majestic scenery. See here for Open Days.